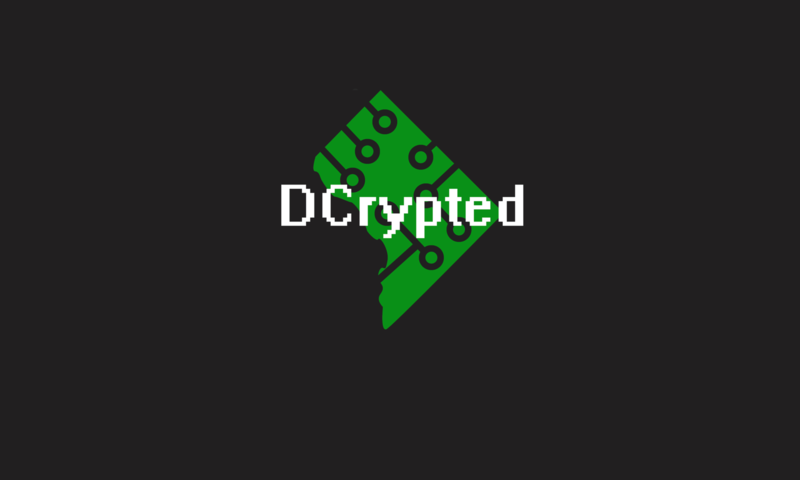 Episode six of DCrypted covers the recent news about the Russian hacking of US and European critical infrastructure and nuclear plants. It is part 1 of the 2 part interview. Episode five of DCrypted covers the recent news about Russian twitter bots, and the way the internet is shaping modern politics.